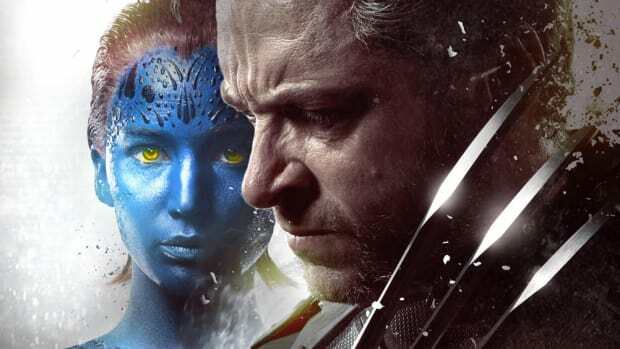 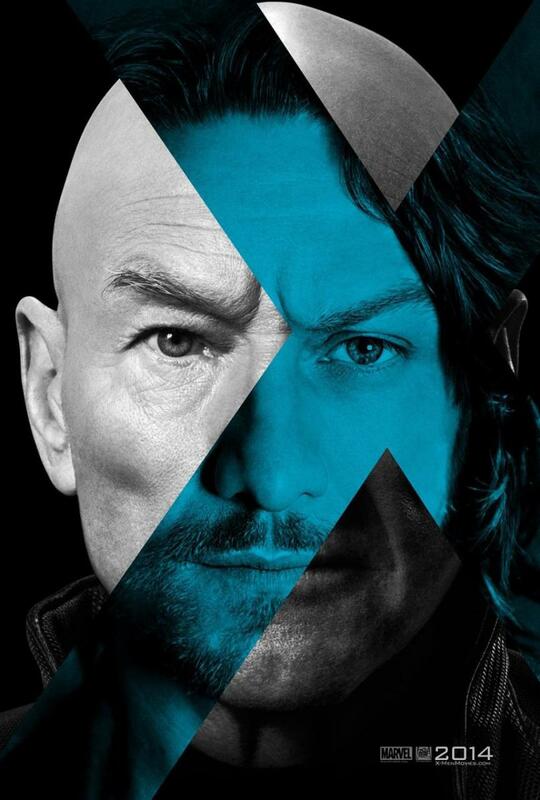 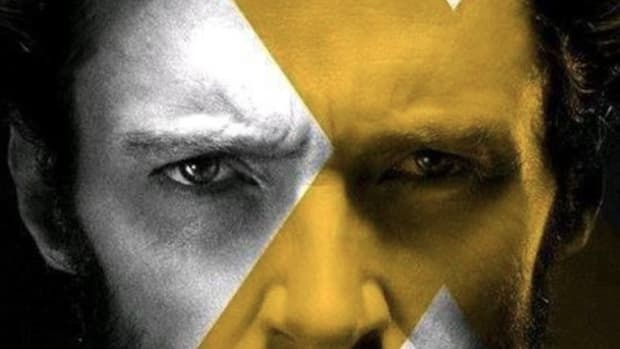 Bryan Singer is back with a new film that features the beloved characters from the original X-Men trilogy who join forces with their younger selves from X-Men: First Class. 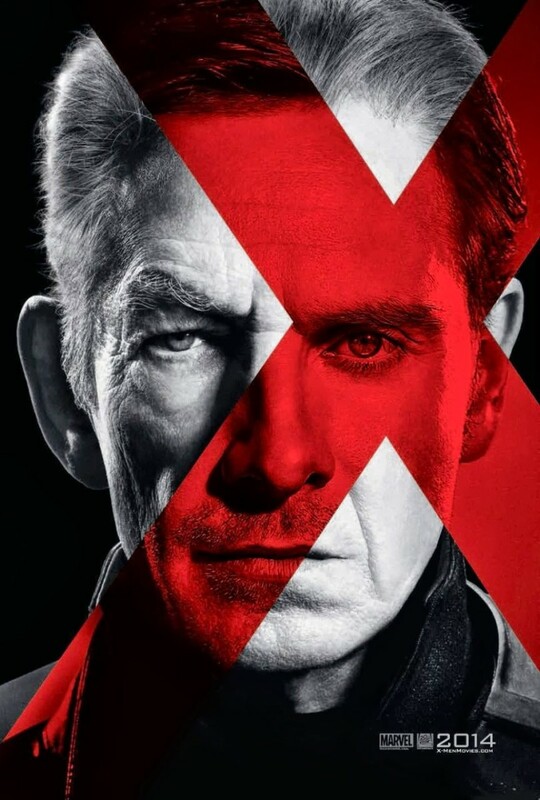 It's an ambitious and epic storyline that seems like it's going to be pulled off perfectly judging from the trailer alone. 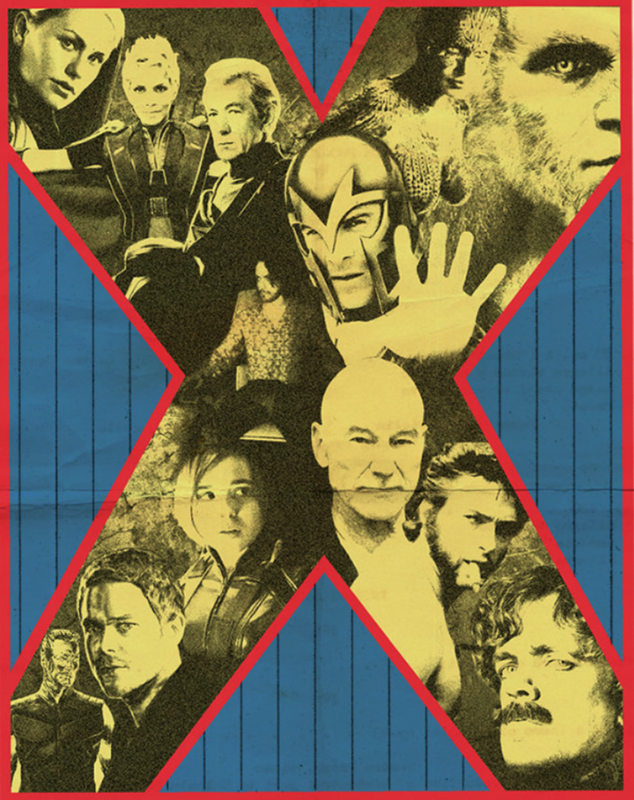 Fans of poster art will also appreciate the awesome vintage inspired poster (above) by Bryan Caselli and these two equally impressive teaser posters from the actual studio.